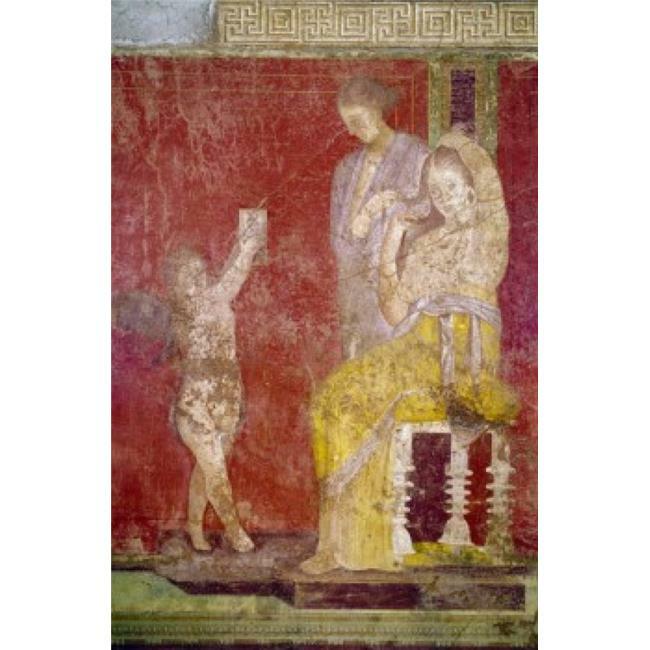 ›Posterazzi SAL3815395641 Italy Pompeii Villa of the Mysteries No. 3 Fresco Circa 60-50 B.C. Roman Art Poster Print - 18 x 24 in. Posterazzi SAL3815395641 Italy Pompeii Villa of the Mysteries No. 3 Fresco Circa 60-50 B.C. Roman Art Poster Print - 18 x 24 in.